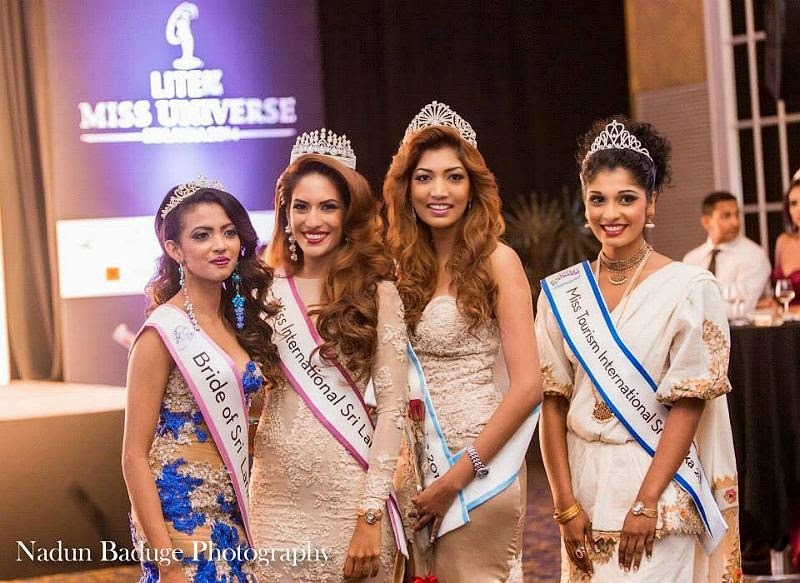 Marianne Avanti (24) defeated 9 other ladies to win the 2014 Miss Universe Sri Lanka Pageant last night. She will represent Sri Lanka at this year's Miss Universe Pageant. Tamara Makalanda will represent Sri Lanka at Miss International 2014. Uddima da Silva was crowned Miss Tourism International Sri Lanka and Fiona da Silva was chosen as Bride of Sri Lanka. Not the result I expected! It has been 58 years since Sri Lanka has placed at Miss Universe.... Looks like their drought will continue... so sad because Andre's 3 choices earlier looked like there was hope!!!! !